June is one of my favorite times of year because I get to see all of my preschoolers graduate! 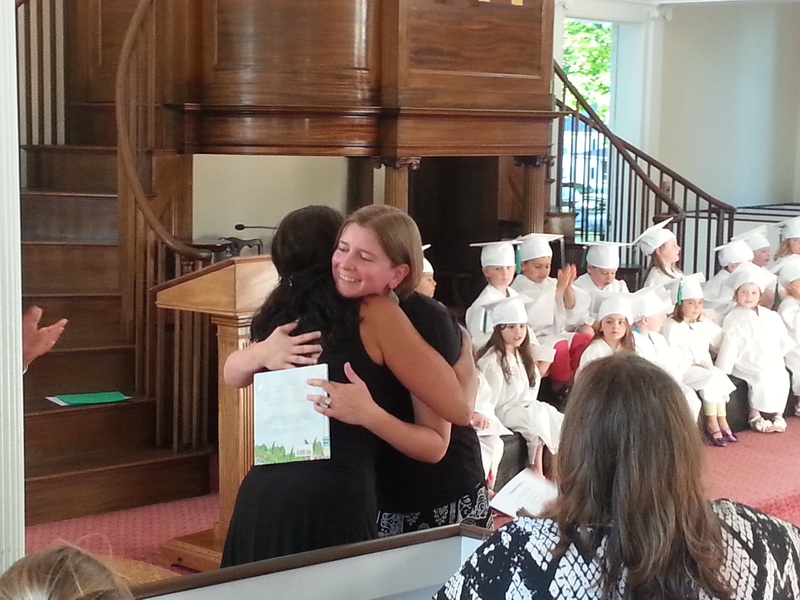 I visit five schools monthly over the course of the school year and am invited to each end of the year ceremony. Each school is different with their traditions and it’s fun to watch each one. Some schools invite me as a guest and other ask me to read during the ceremony. It’s a perfect chance for families to see the importance of storytime, the library and outreach when I make my way up to the podium and the kids are screaming my name! If you currently participate in preschool outreach I would recommend you considering adding this to your outreach bag next year. Not only do I get to be a part of their ceremony, I get to talk to families, take photos with the kids that will be posted on social media and sent around the country, and count the numbers for outreach. Of course these are all perks because I just love seeing the kids dressed up! Here are some ideas for you to use. Make sure you pack a tissue because they are all tearjerkers and I’m always overcome by emotion when I get up in front of my kids and their families and try to get through one of these! If you’re looking for graduation cap crafts, here are some good links: Video instructions, and foam board. 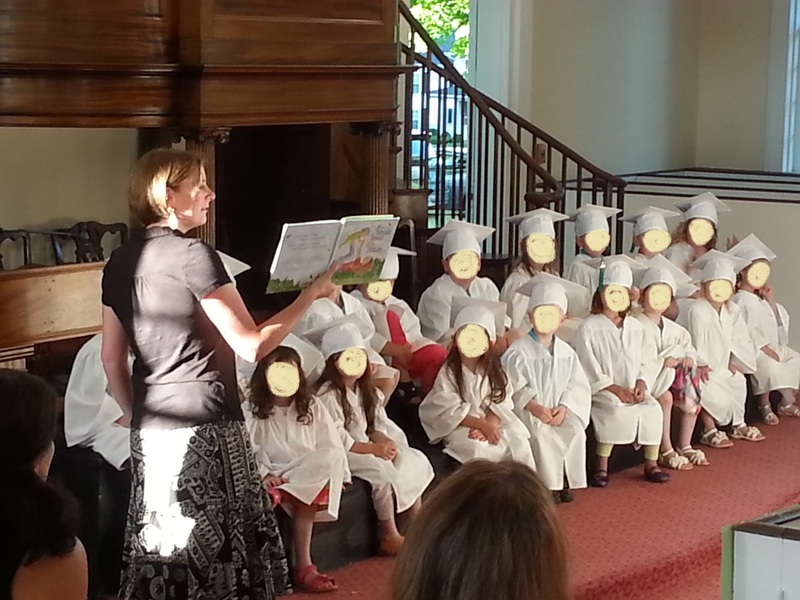 I’m thinking about having a Storytime Graduation next year. Stay tuned! 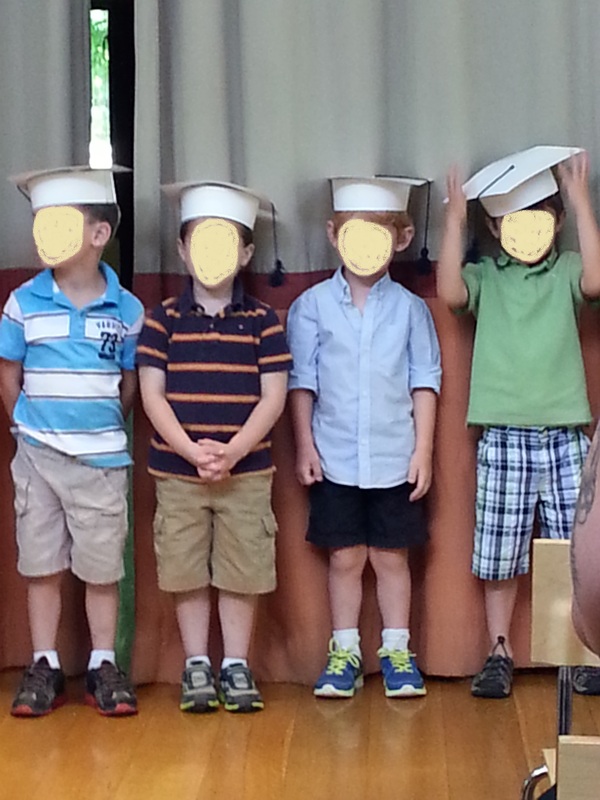 This entry was posted on June 28, 2014 by mrsshaia in Preschool graduation and tagged Preschool graduation.